When you think about safety, your car’s exhaust and tow ball don’t come to mind right away. And yet, even though they are both somewhat out-of-sight, they should never be too far out of mind. Exhausts can corrode. That will not only affect your car’s performance but actually endanger the life of your passengers. Why not go to your local Supa Quick and have the experts check your car’s exhaust free of charge? While tow balls are extremely convenient, an incorrectly-fitted tow hitch could damage your vehicle or even cause you to have an accident. Always have a professional like the experts at Supa Quick install your tow hitch to ensure that it’s done correctly. OK, so your car has become noisy, or you can smell gas inside the car. If this is the case, take it to your local Supa Quick right away. 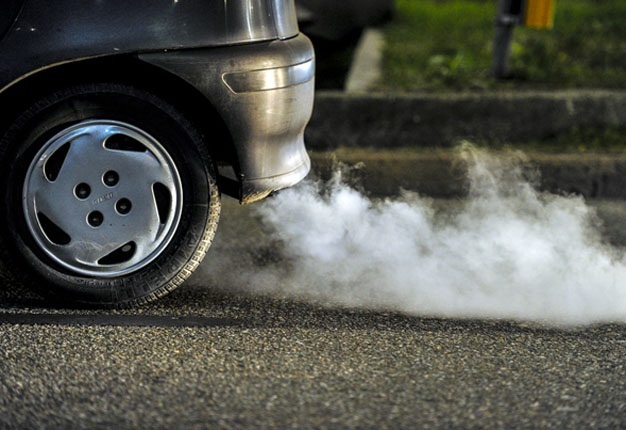 Your engine emits carbon dioxide, an extremely poisonous gas that can quickly overwhelm you. Because it is so dangerous, you should never take the chance of driving your car if the exhaust leaks. We will inspect your car’s exhaust system and either repair or replace the section that is causing the problem. 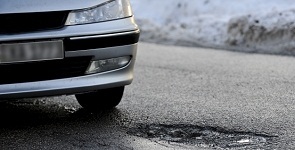 It is often a small repair and less expensive than you might think. And if you suspect that your car’s tow ball isn’t properly installed, bring your car to us so that we can replace it with a durable, well-designed unit. Our tow balls are specially designed to avoid damaging your car or endangering you or your passengers. Don’t take a chance – let Supa Quick’s experts do the job in a way that will keep you safe! Are you a risky driver? Think not? 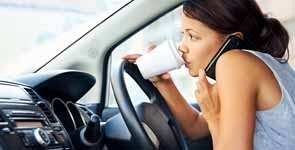 Well, if you're eating at the wheel, adjusting the satnav or applying your make-up at 100km/h or less... you're a distracted driver!